We've rounded up our favorite holiday gift ideas of 2017 that are perfect for many of the women on your holiday gift list this year. Monthly Watch Club is unique because it gives the customer options to what they will wear when accessorizing. We think having a new watch will give her that boost of confidence. Not only is it affordable but all our watches are backed by a 100-day warranty so you can buy with confidence! This is a perfect gift to treat yourself or treat others. Our site is www.Monthlywatchclub.ca and our socials are @MonthlyWatchCA on everything! 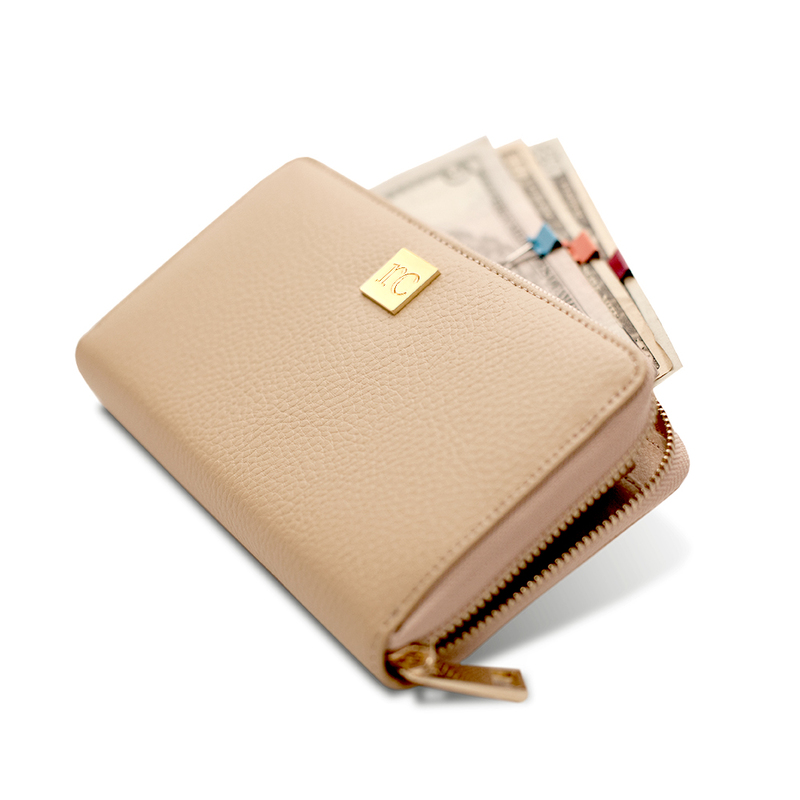 Created by financial expert and New York Times best-selling author Rachel Cruze, this high quality leather wallet is both stylish and practical. Featuring an updated concept to the envelope system for budgeting- this wallet features 5 colored clips that offer a more compact way of keeping up with your cash. It offers a designer look without the designer price! The wallet comes in either tan or black and retails for $39.99 at RachelCruze.com or Amazon. 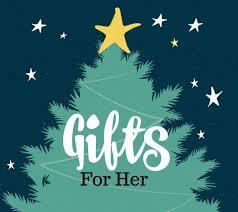 ***Watch this spot for more gift giving ideas coming soon.